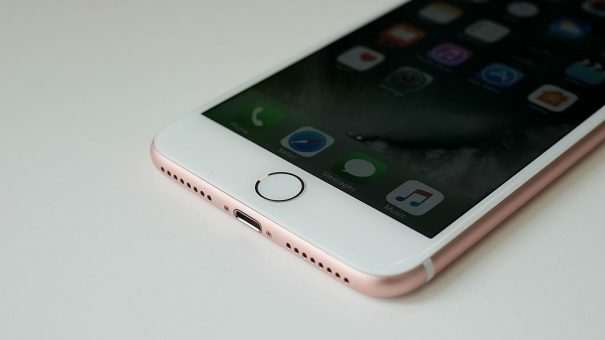 A newly filed patent granted to Apple is fuelling rumours that the firm is preparing to turn its flagship smartphone into a healthcare-focused device. 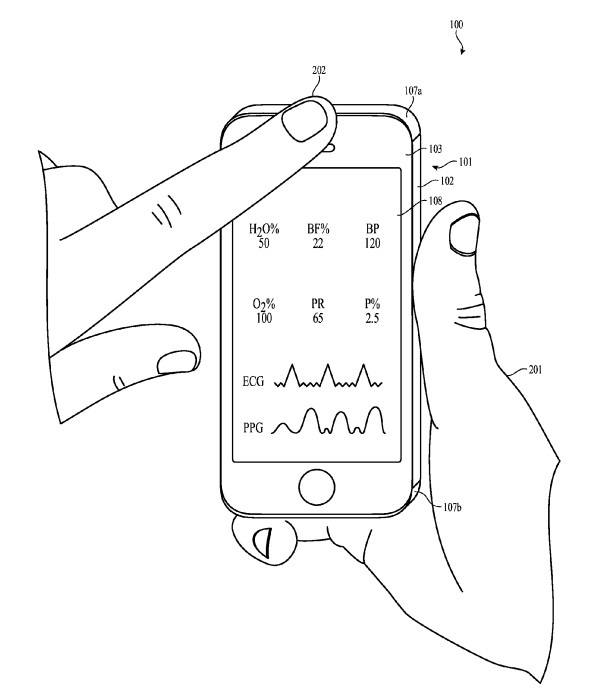 The patent details how the front camera and sensors located in the iPhone could be used to measure and monitor aspects like blood pressure, pulse rate and oxygen saturation. The technology involves emitting light onto a user’s body part and measuring the amount of light reflected back. This data can then help to determine health values like body fat, breathing and even emotional health. 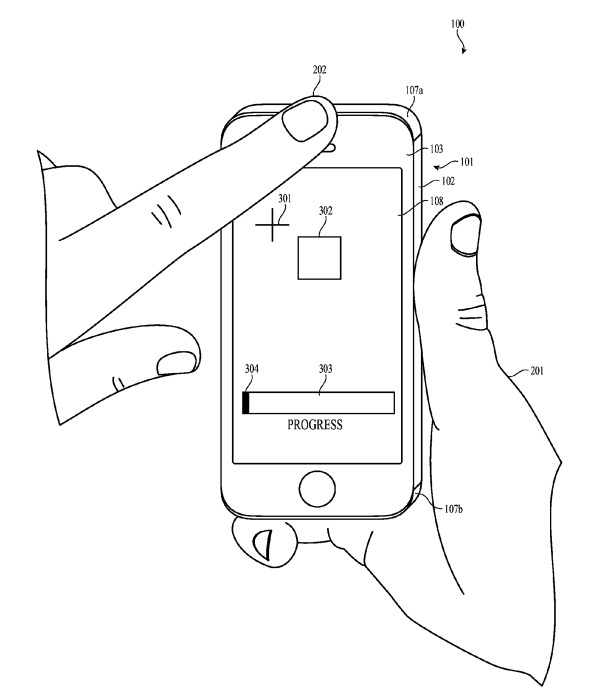 The patent refers to the use of the front camera and proximity sensor of the iPhone to measure aspects of health. In recent months, the iOS giant has been putting pieces into place for a future move into health, including the hiring of Stanford Medicine’s digital health guru Dr Sumbul Desai, and paediatric endocrinologist Rajiv Kumar. 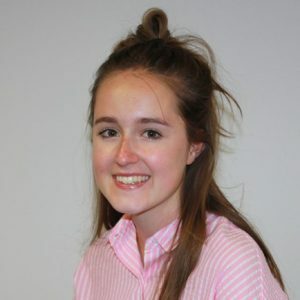 At the same time, it has been working behind the scenes striking deals with startups like Gliimpse, developer of health data sharing technology, and Health Gorilla, creator of a platform that lets users access their medical records via their smartphones. It was the latter deal that led to the term ‘one-stop shop‘ being coined, in reference to Apple’s seeming wish to evolve the iPhone into a single source of health information for its users. Outside of the iPhone, patents filed earlier this year are suggesting a potential heart monitor armband and health-tracking earbuds. It is also making moves with its Watch for which CEO Tim Cook recently unveiled a blood glucose monitor prototype.